If you have a college-bound kid, I know you’re feeling it. The anxiety. The competition. The intensity. The bombardment of well-meaning but sometimes conflicting advice from other parents. 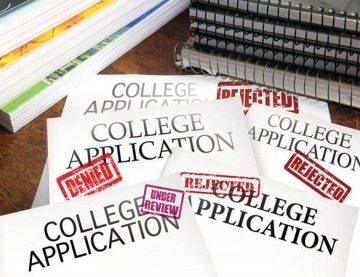 I almost lost my mind trying to keep up with the list of do’s and don’ts of college admissions. The fact is, requirements vary radically across campuses. Some schools focus on the SAT, some on the ACT, some on both. Some want stellar essays, some really don’t care. But there’s a few general parent misperceptions swirling about that are worth correcting. I know it’s annoying that I’m re-directing you, but I have to send you where the article was originally published.